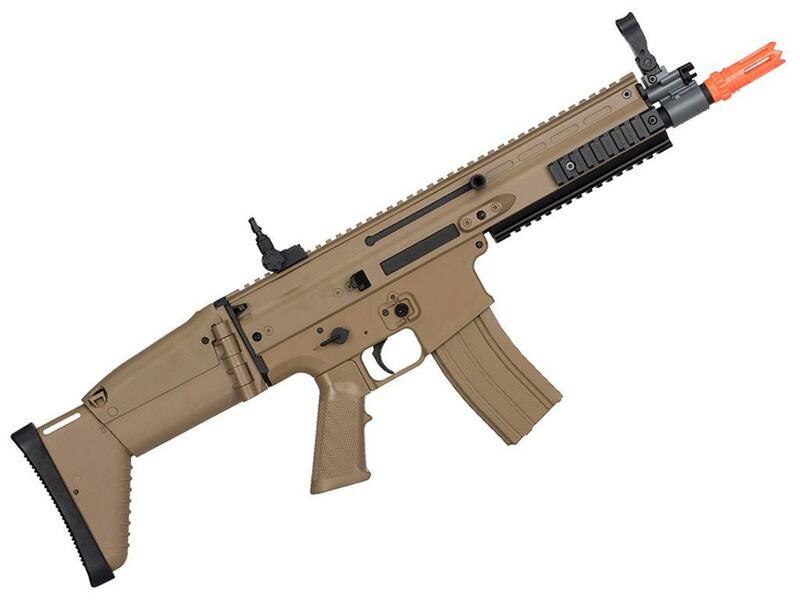 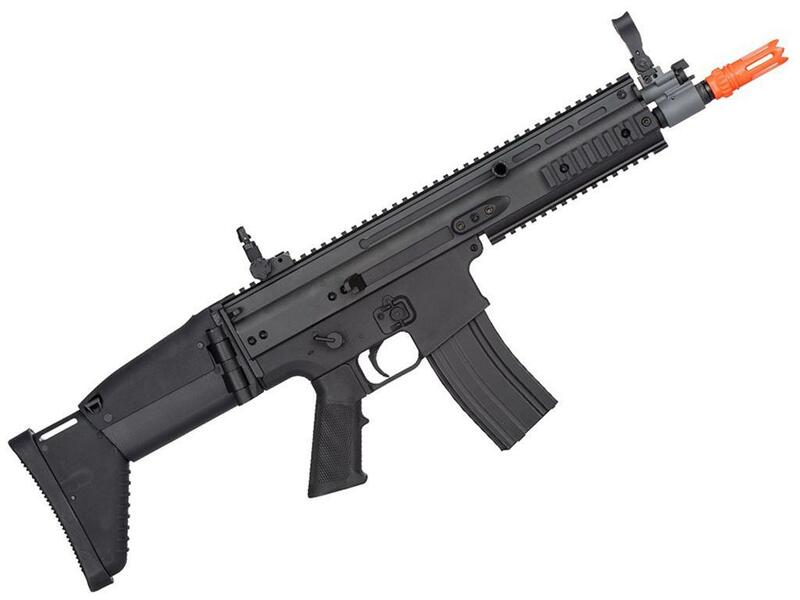 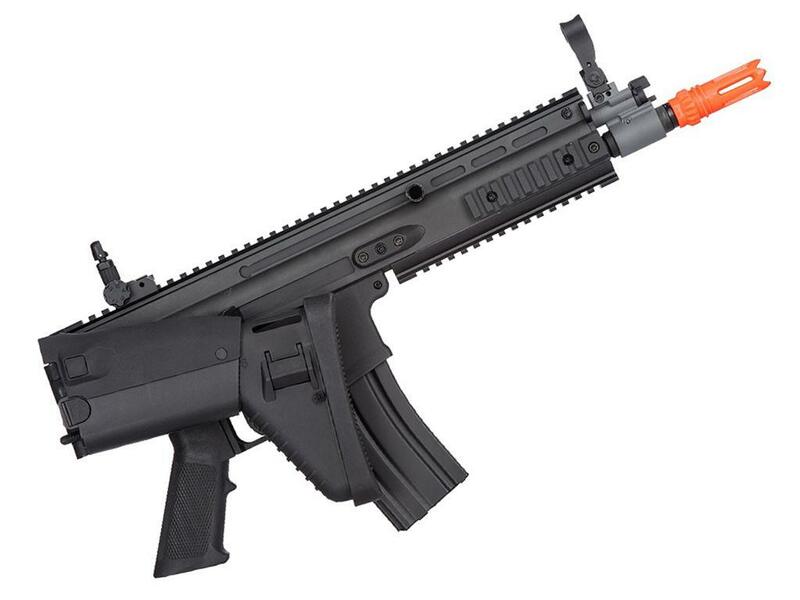 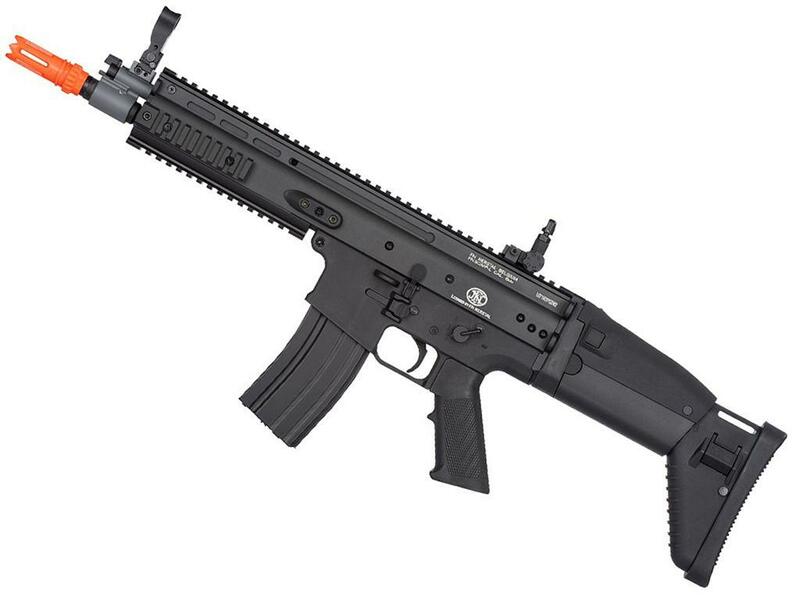 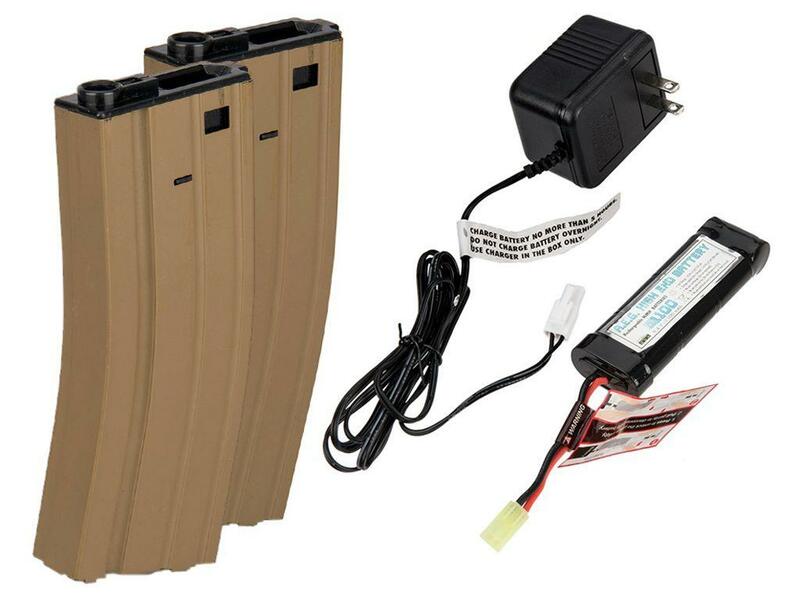 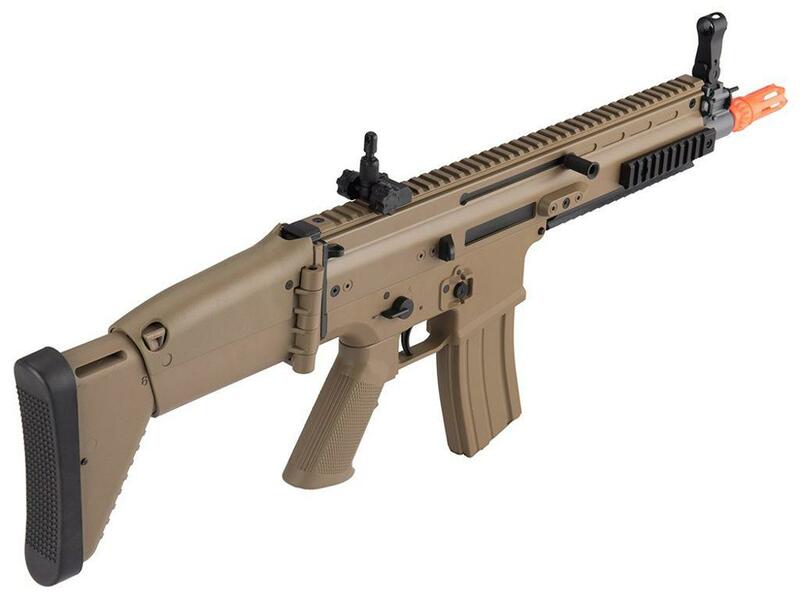 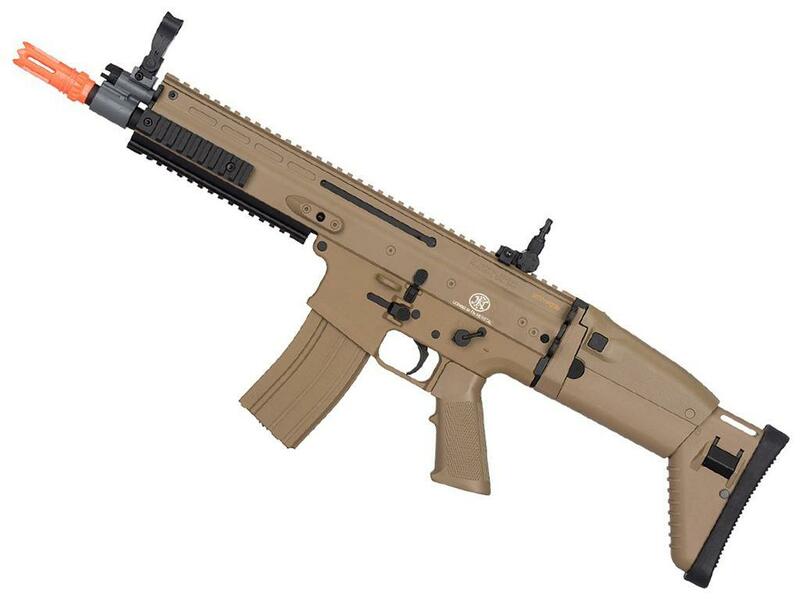 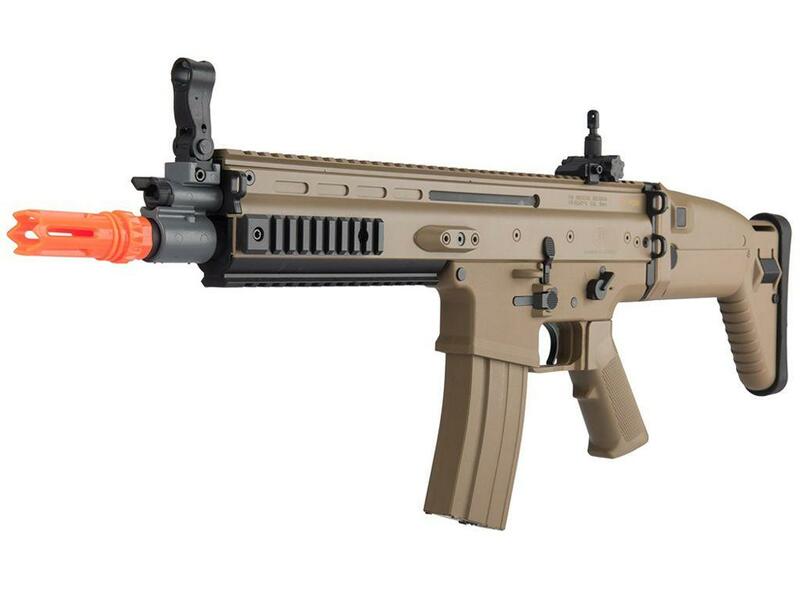 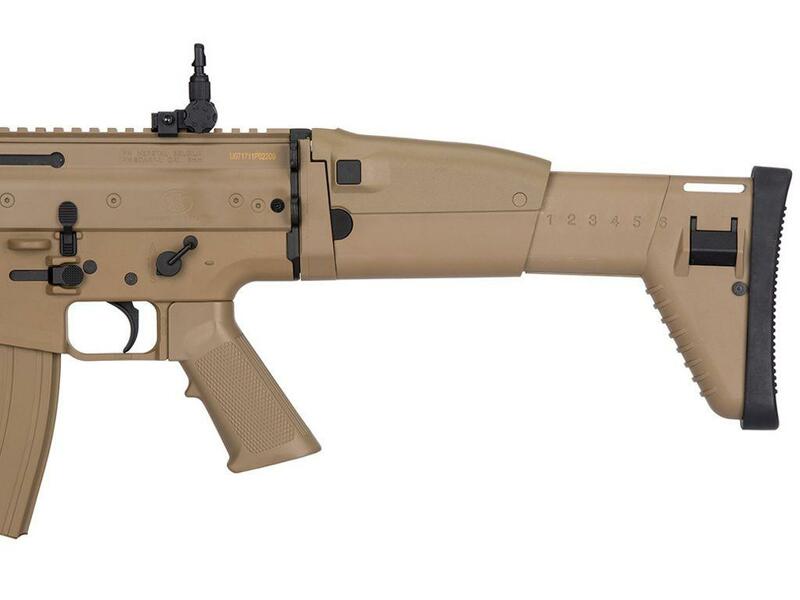 FN Herstal SCAR-L Metal Airsoft AEG Rifle | ReplicaAirguns.ca | New Website! 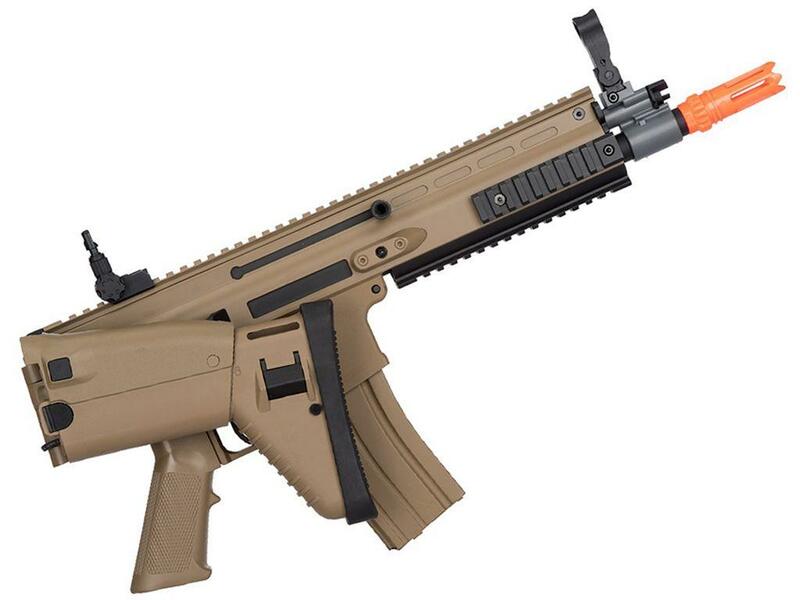 Comments: Adapt to any combat situation with the FN Herstal SCAR-L Airsoft Rifle. 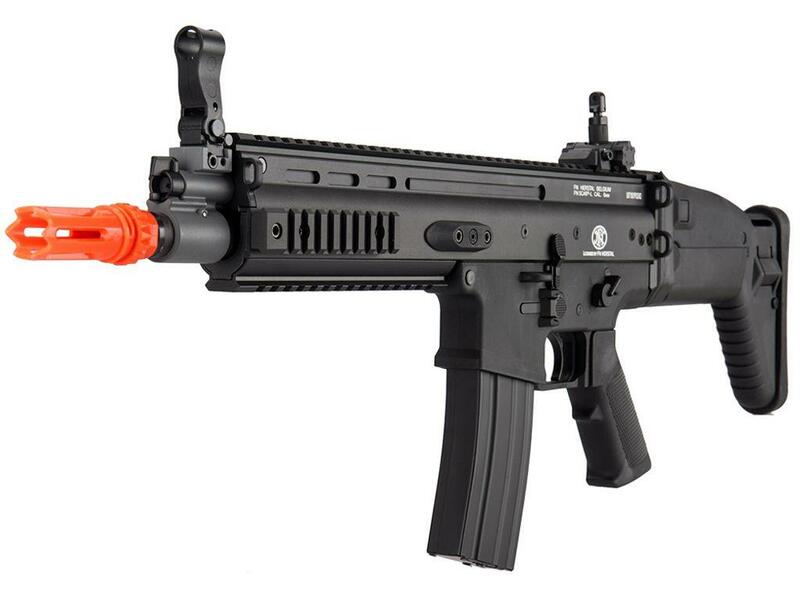 This full sized field weapon is great for long range combat and folds down to a compact SMG for CQB scenarios. 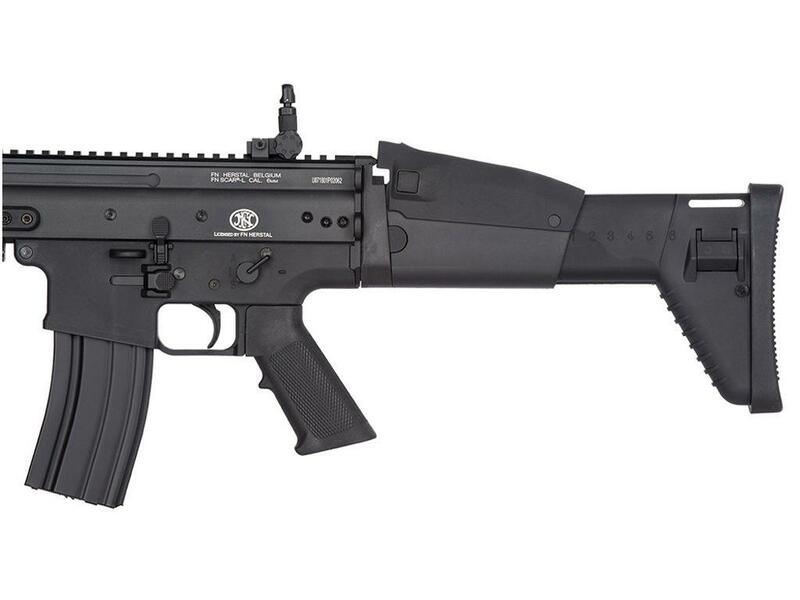 Lightweight and easy to manuever in the field, this replica offers power and realism. 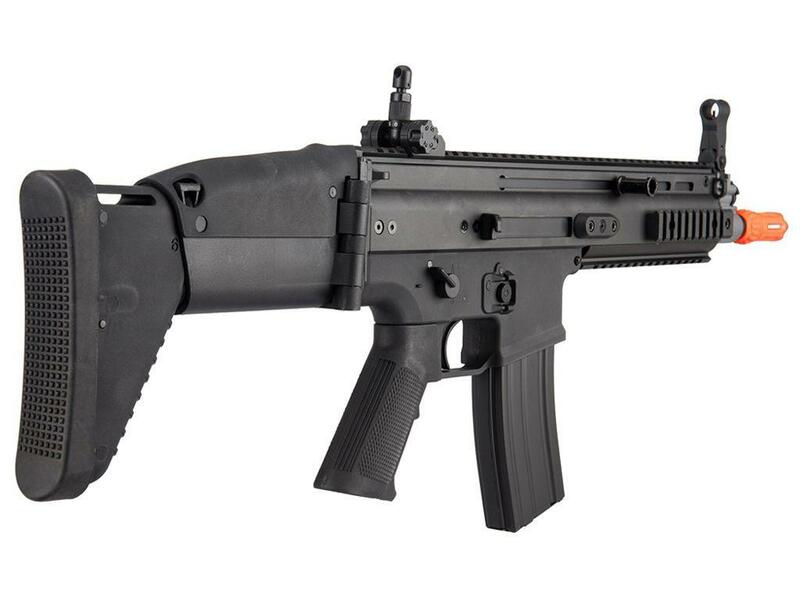 A full-length optics rail and quad-rail handguard allows you to customize your setup with a scope, laser, or other tactical accessory. 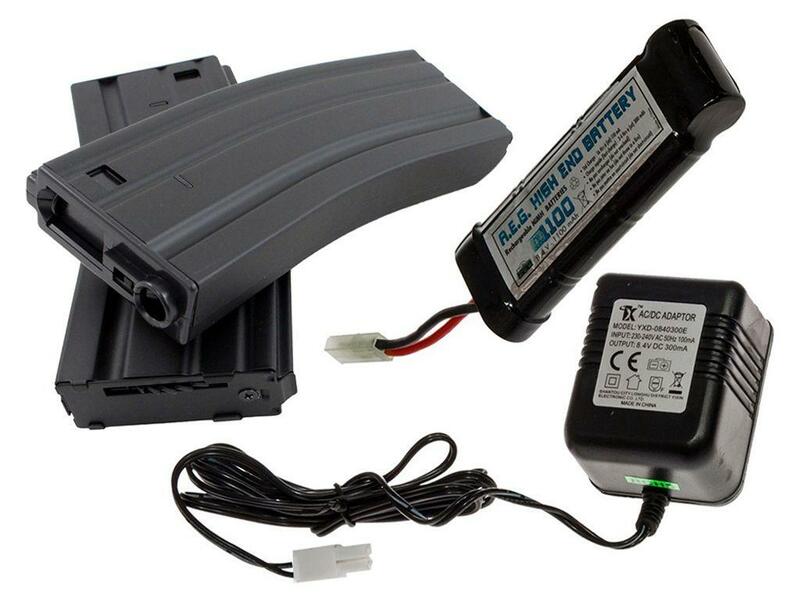 The full-metal V2 gearbox is compatible with 9.6v NIMH batteries and can be upgraded to take LiPo batteries.